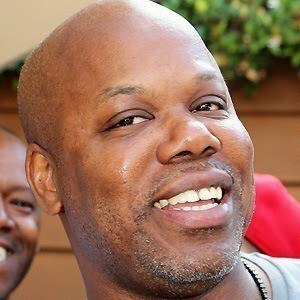 Influential West Coast rapper who released fifteen albums between 1987 and 2012. 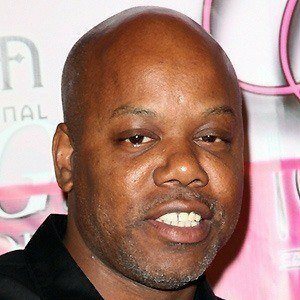 He is referred to as one of the pioneers of West Coast hip hop and was one of the first rappers to use explicit lyrics about pimping in his songs. 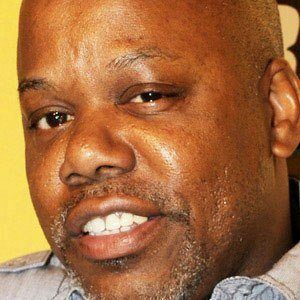 He released his first song, "Don't Stop Rappin," at age seventeen. 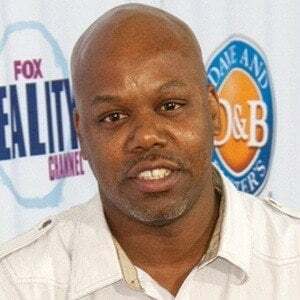 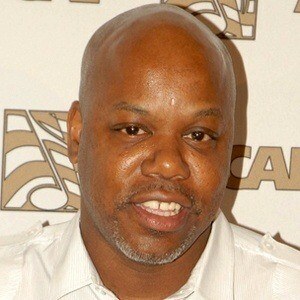 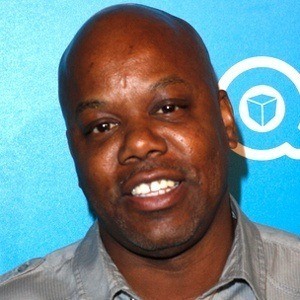 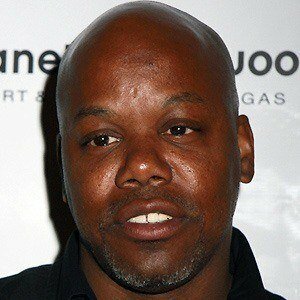 He had his greatest commercial success with the two-time Platinum album Life Is...Too Short in 1988. 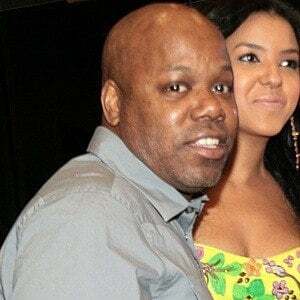 He raised a daughter named Octavia with his wife Erica Escarcega. 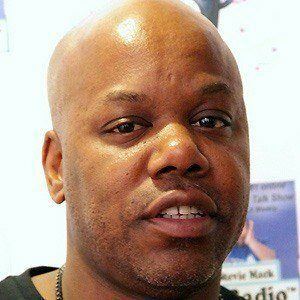 He featured the vocals of Lil Kim on his song "Call Me."